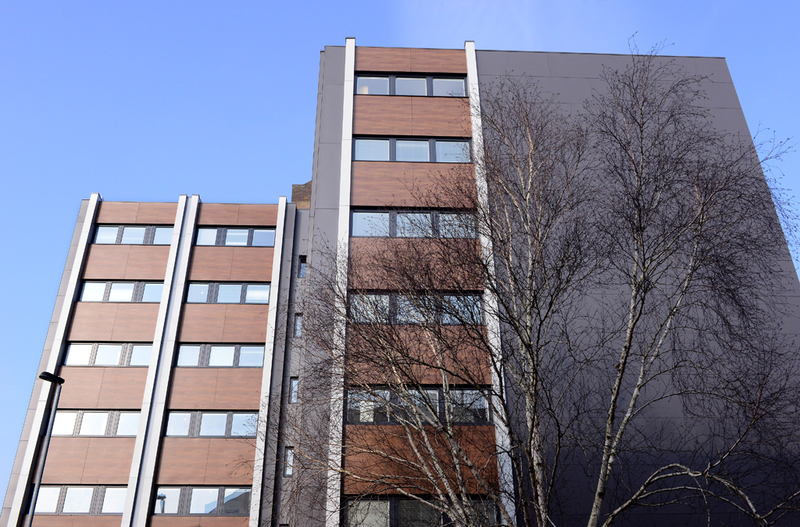 Innovative designs and thermal barrier technology ideal for medium to high rise buildings. 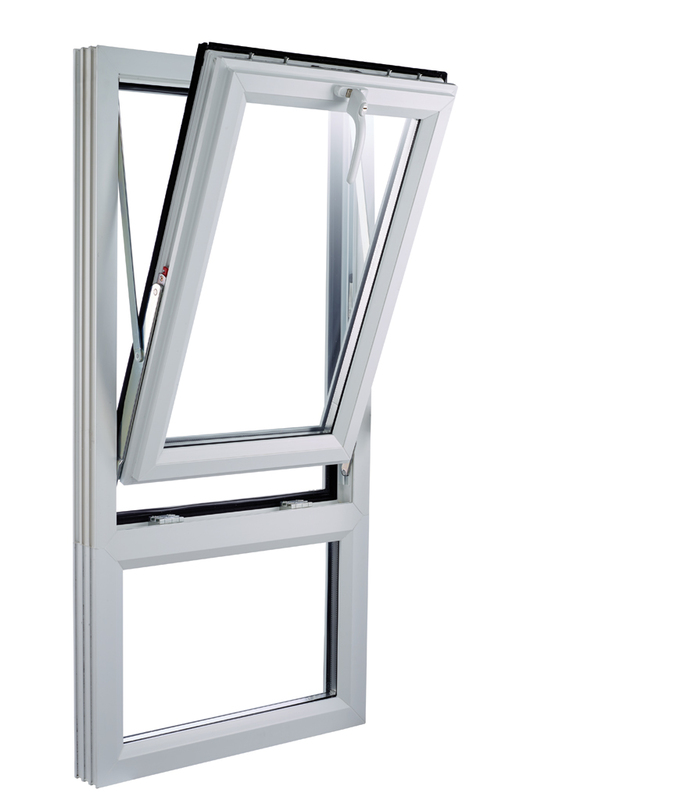 Our Optima range of PVCu fully reversible windows have been innovatively designed with high-rise buildings and difficult to access properties in mind. 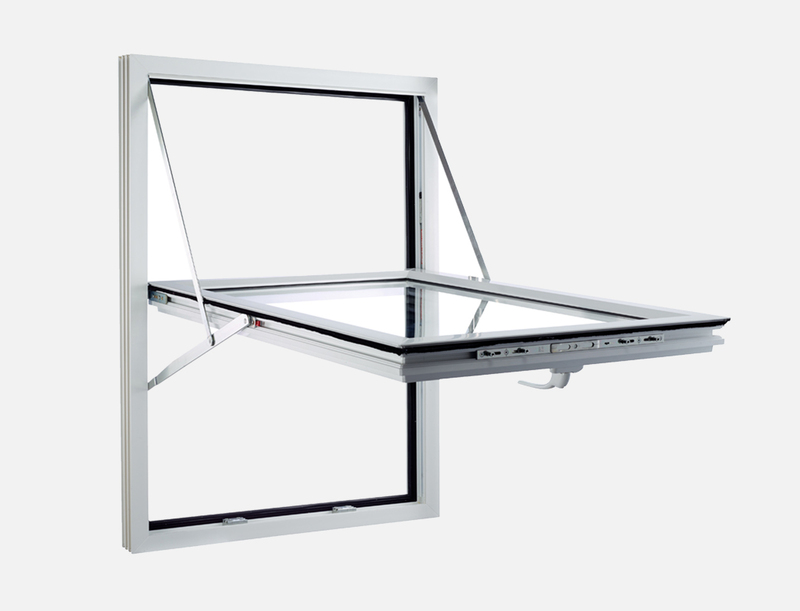 The windows can fully rotate inwards due to its 180-degree pivot mechanism, for easy internal and external cleaning and maintenance, along with offering a safe ventilation solution. 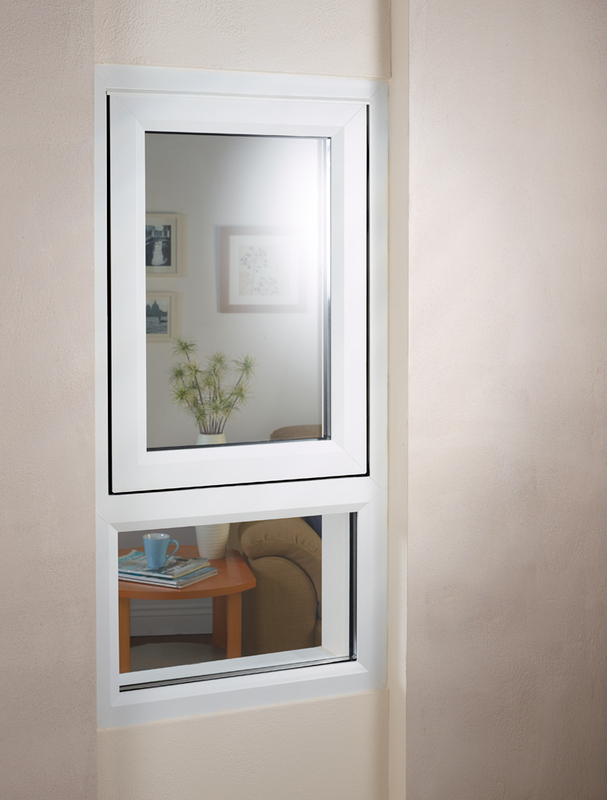 PVCu fully reversible windows feature a striking yet modern deep-bevelled edge to create a unique finish. 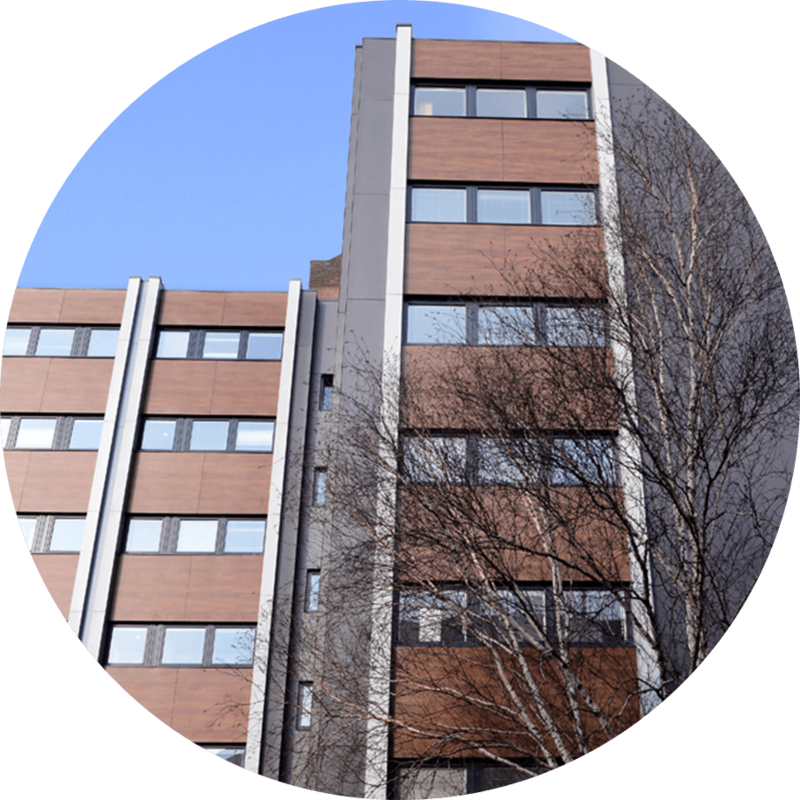 Your customers can choose from a vast selection of styles, colours and finishes to suit their property and personal tastes. 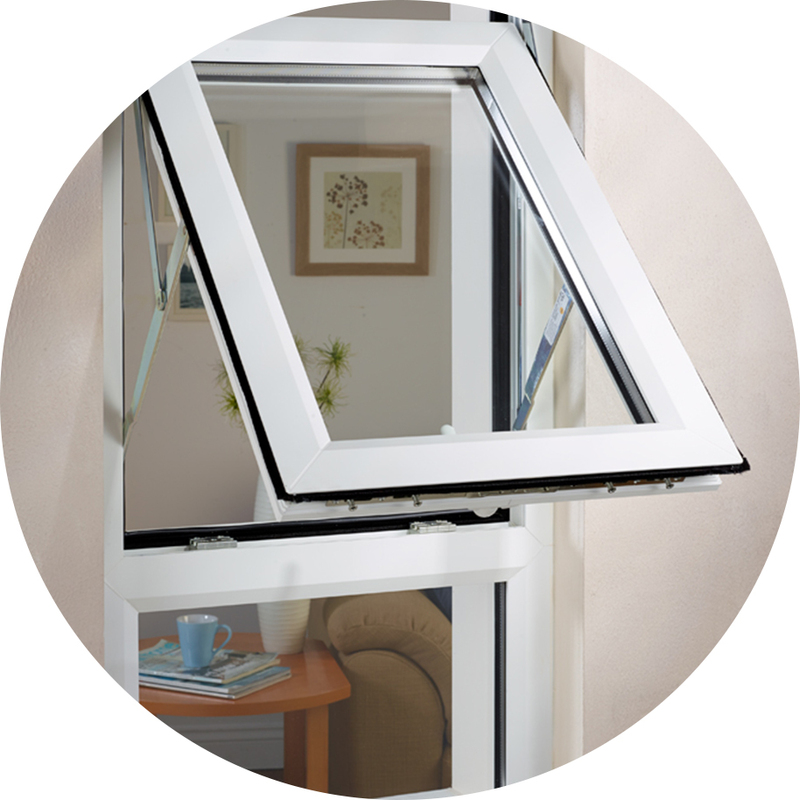 Tested to BS:7412 and PAS 24 standards, our PVCu fully reversible windows meet the police approved Secured By Design accreditation, giving your customers added peace of mind. 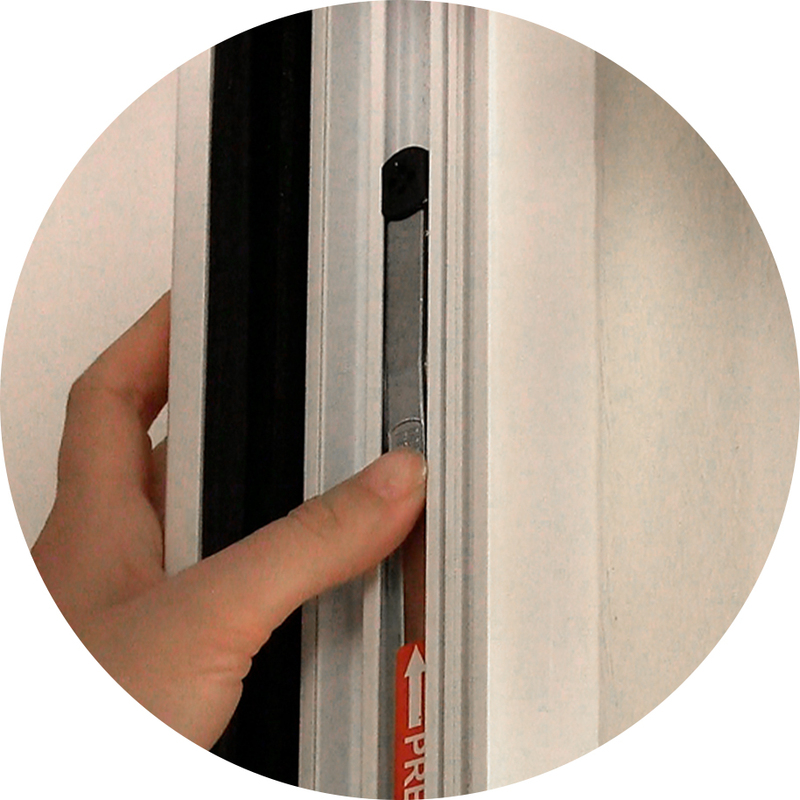 High security locking systems are included as standard, and galvanised steel reinforcement helps to create a fully secure window installation. 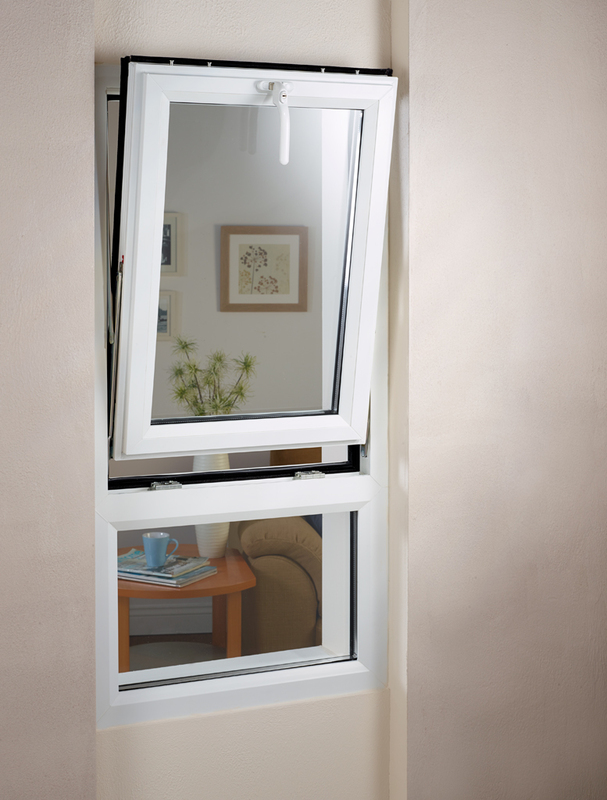 Secured by Design, police approved options are available on our PVCu fully reversible windows, for added security. 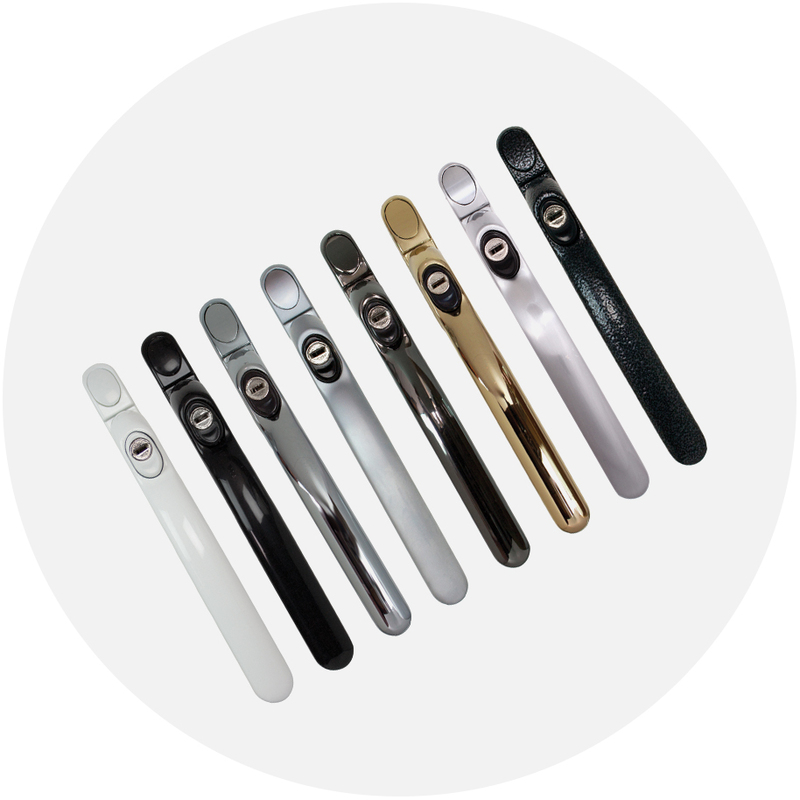 A full selection of sleek and stylish hardware options are available for your customers to choose from to create the perfect finishing touch. 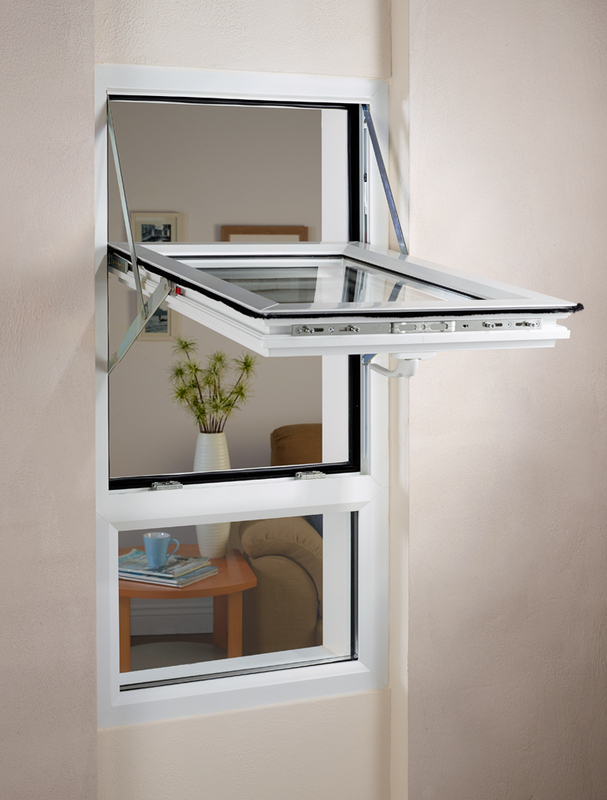 Child safety restrictors are included to ensure an added layer of safety and security to the windows. *Colours are for representation purposes only, for an accurate colour please request a swatch. 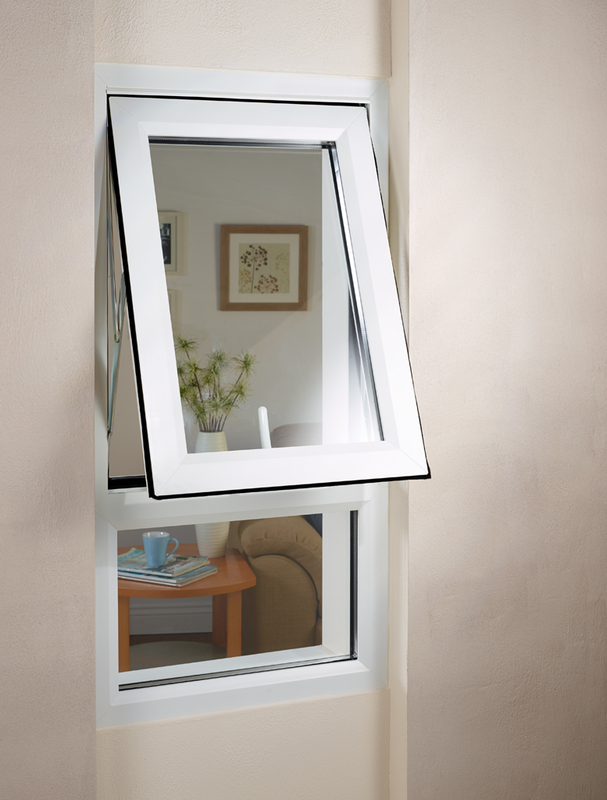 *If you can’t see what you’re looking for, ask us about our other colour options.